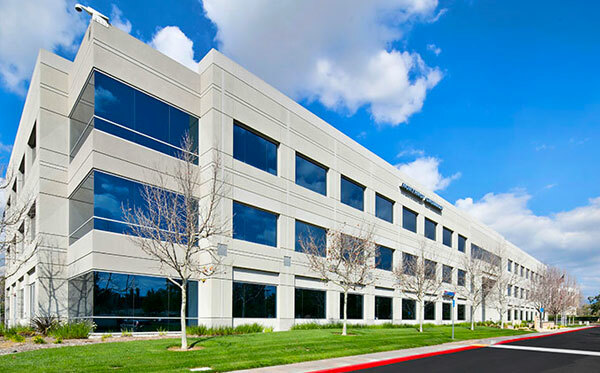 Kingsbarn Real Estate Capital is pleased to present the opportunity to acquire a premier, southern California, two-property office portfolio structured as a Delaware Statutory Trust (DST). The combined properties contain ±134,868 rentable square feet (collectively, the “Property”) and together comprise the offering: KB Tri-City II. 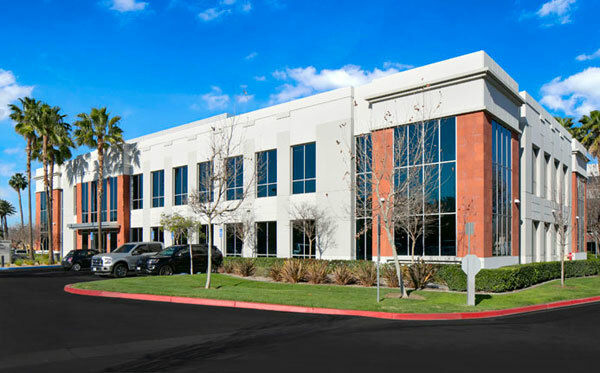 Kingsbarn Real Estate Capital is pleased to present the opportunity to acquire a premier, southern California, two-property office portfolio structured as a Delaware Statutory Trust (DST). The combined properties contain ±150,776 rentable square feet (collectively, the “Property”) and together comprise the offering: KB Tri-City I. 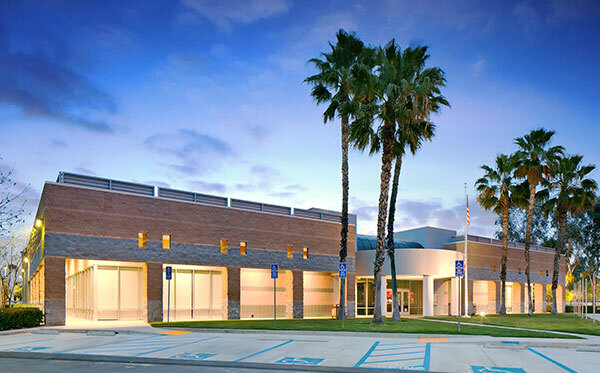 This Offering consists of four properties totaling approximately 33,200 square feet of medical clinic space. 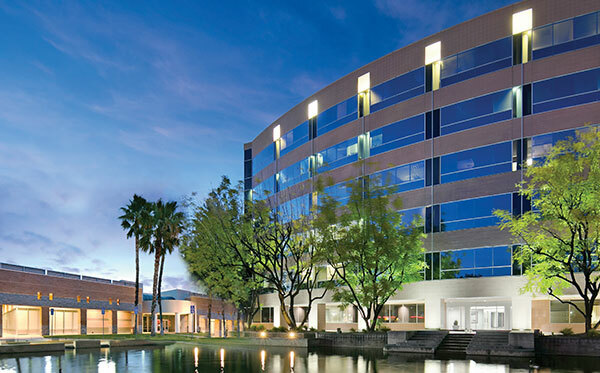 Two of the properties have leases guaranteed by Fresenius Medical Care Holdings, a subsidiary of Fresenius Medical Care (“FMC”). 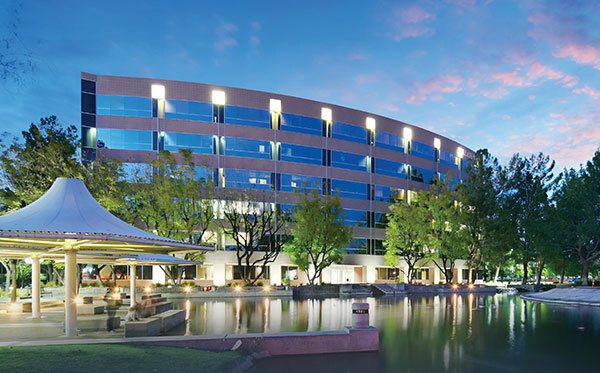 FMC is rated as investment-grade by Standard & Poor’s. 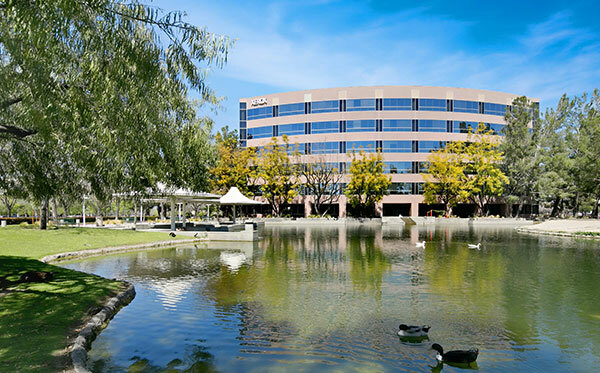 The two remaining properties have leases guaranteed by Davita Inc., a U.S. Fortune 500 company in 2017. Combined, Fresenius and Davita account for 70% of the dialysis market in the United States.